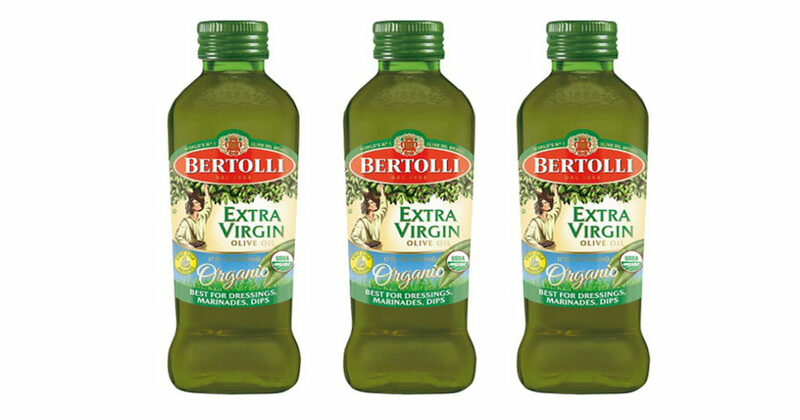 SAVE 70¢ on ANY bottle of Bertolli Organic Olive Oil! Make any Italian dish truly authentic with Bertolli Organic Olive Oil. Made with organic olives and produced using organic farming standards, you’ll be sure to taste the difference in your pastas, salads, and dressings. With more than 100 years producing quality olive oil, Bertolli is the taste of Italy you didn’t know you were missing. Save 70¢ on any bottle of Bertolli Organic Olive Oil with this coupon. Expires 8/14/16.